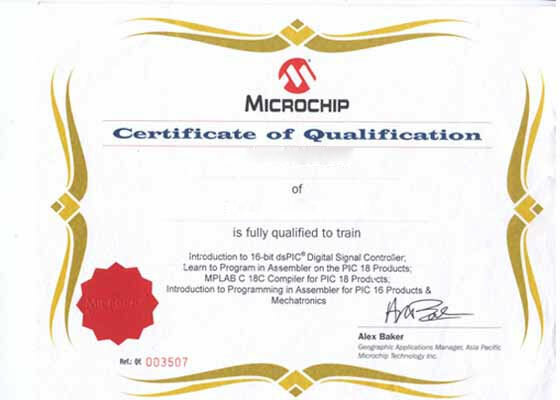 The information on ATMEL AVR Microcontroller is geared towards assisting Professional in understanding concepts related to the exciting technology around embedded systems through the development of simple programs and building simple electronic circuits utilizing Atmel AVR microcontrollers. 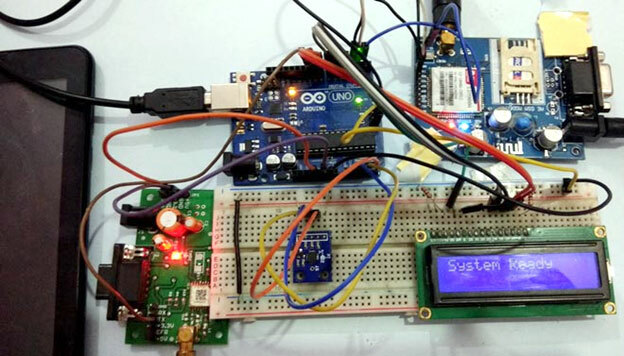 AVR Microcontroller is discussing the major components that constitute an embedded system, Implement programs to solve well-defined problems on an embedded platform and Develop familiarity with tools used to develop in an embedded environment. This training is focusing for professionals Like B.E./B.Tech./ B.Sc., and Diploma. Trainee will have ability to work with Embedded Program. Trainee will have ability to Error free Solution. Trainee will have ability to handle External interfacing components. Trainee will have ability to understand the Embedded Product. Trainee will have ability to do their Real time projects.